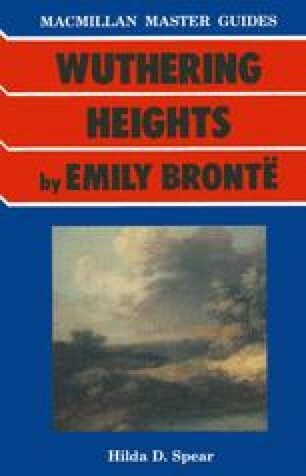 When Wuthering Heights was first published in 1847 many readers found it confused, difficult and obscure. It is not surprising! An improbable plot set in a remote landscape and enacted by passionate and violent characters, it was unlike any novel they knew and indeed we may still see it as a unique creation. Yet, at the same time, it is exciting, powerful and, despite the unconventionality of its principal protagonists, infused with a strong sense of realism.